When your child has just been diagnosed with autism, questions and concerns immediately flood your mind. What do I need to know first? 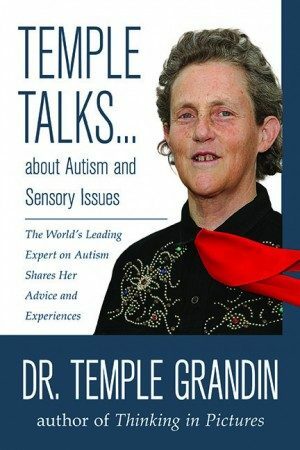 What do I need to do first? What program is right for my child? 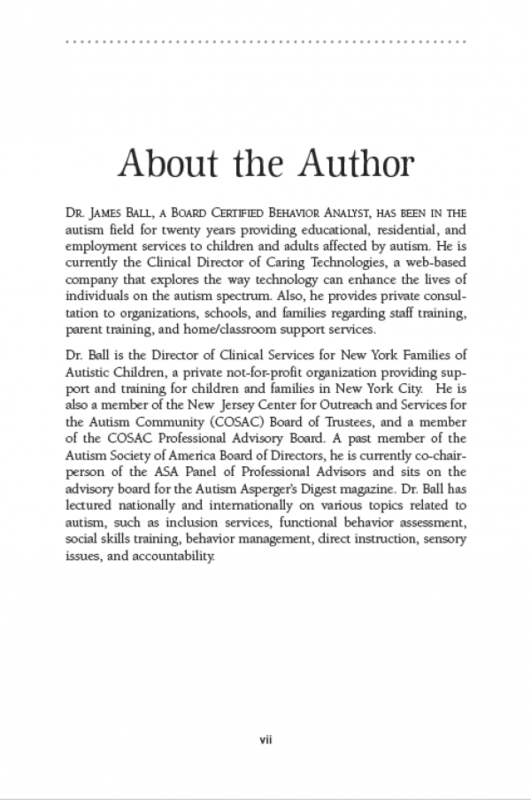 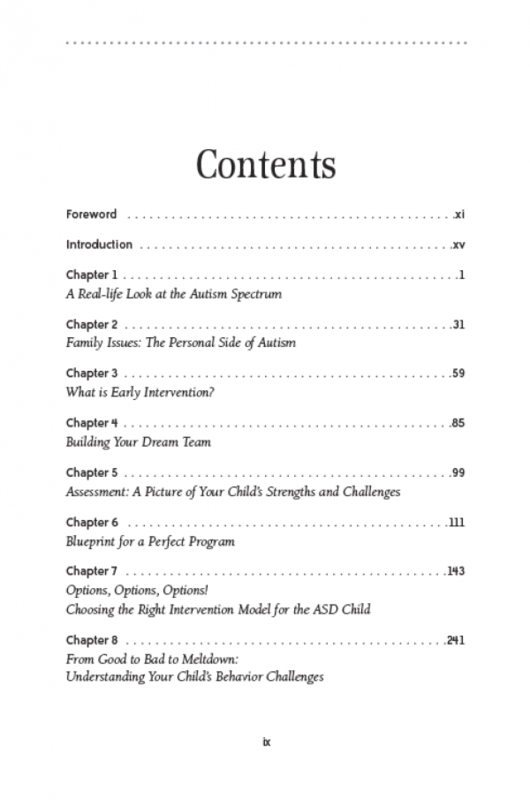 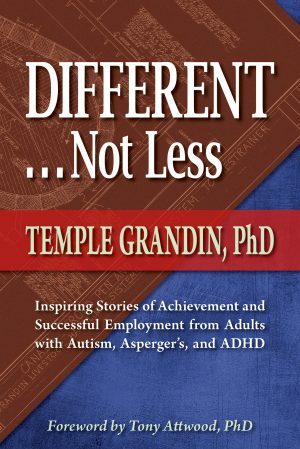 This book discusses the components of a perfect program for young children with autism, including a variety of proven techniques, and gives parents tools to assess whether or not they fit their child and their family. 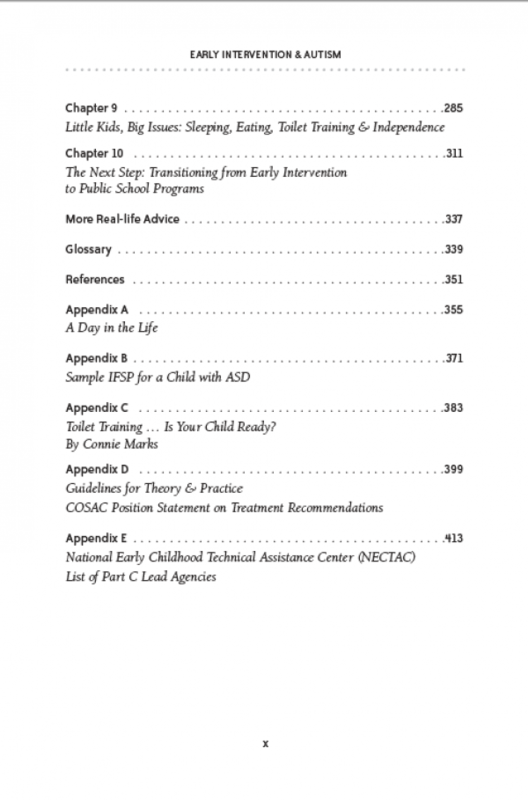 It also includes a how-to-guide for setting up an effective Individual Family Service Plan (IFSP) and transitioning a child with autism into a public school program. 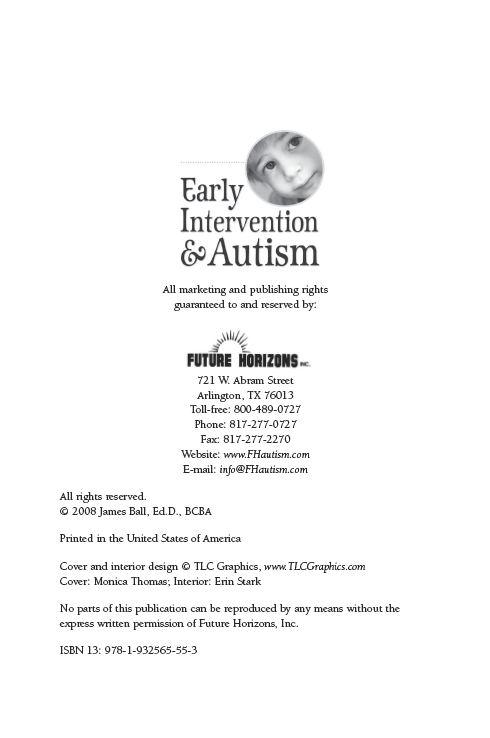 Leave behind confusing textbooks and unreliable websites. This book will guide you through your child’s early years by providing sound advice based on over twenty years of experience. 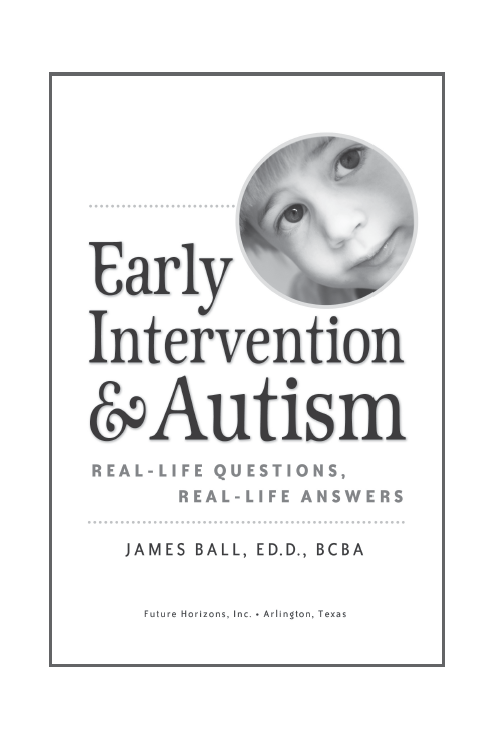 In an easy-to-read, question-answer format, Dr. Jim Ball explains what makes your child tick, how to get the most out of early intervention services, and how to choose the most effective treatment options. 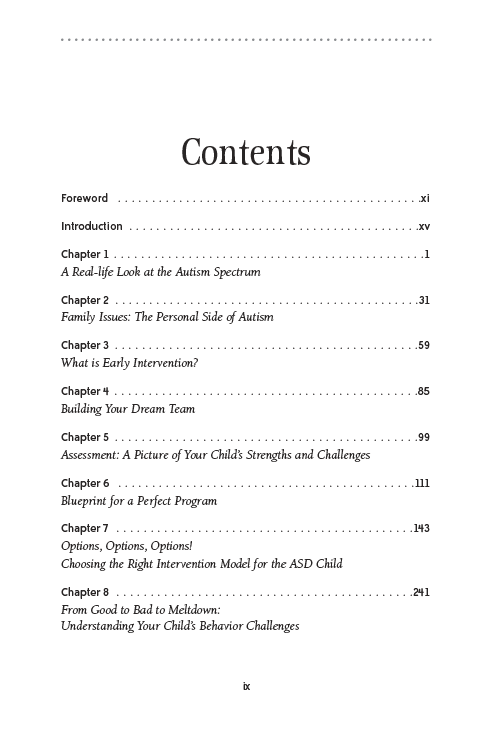 Must-have EI Goals and Objectives for Children with ASD. 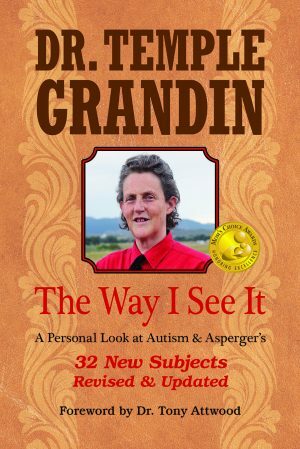 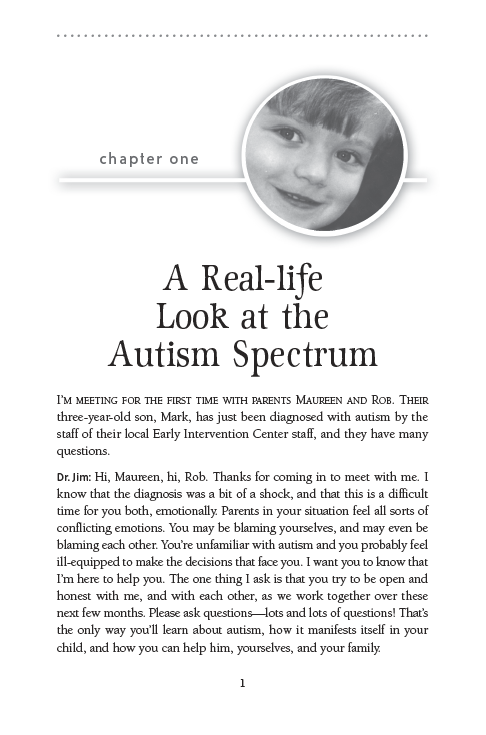 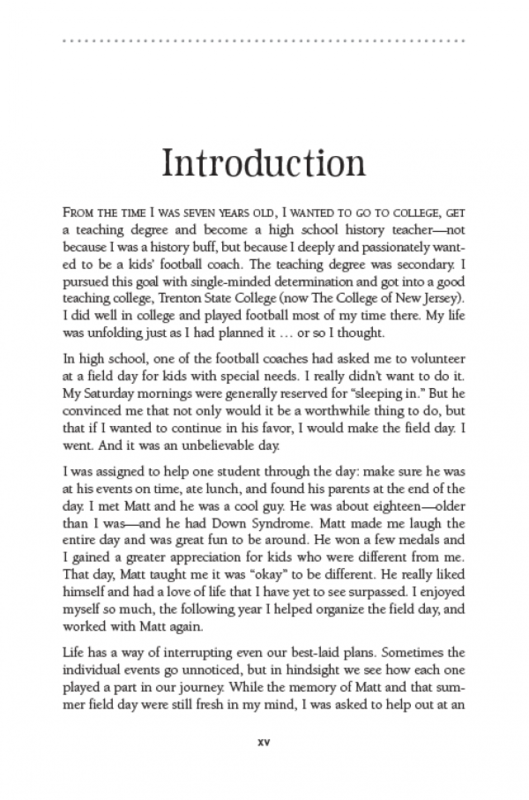 In a special how-to section in the book, Dr. Jim walks you through a typical day in the life of a young child with autism, from the time the child wakes up to the time he goes to bed. 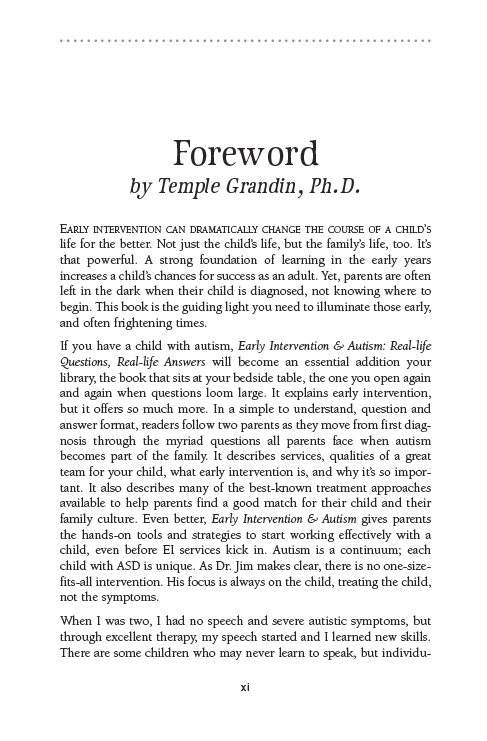 You will learn what to do (and not do), what to say (and not say), and how to use the strategies outlined in the book to teach your child new skills, manage behavior, and have fun while learning! 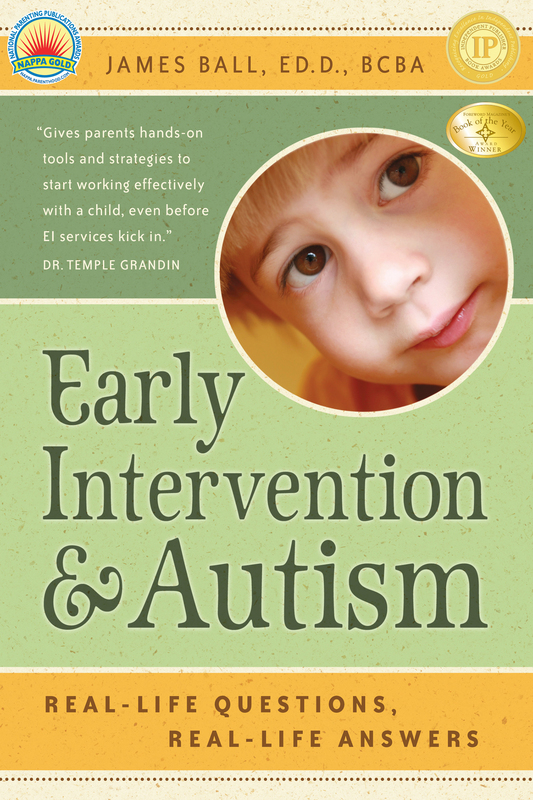 No matter what your level of “autism expertise,” this is your game plan to start working with your child right away!